Here’s where you can pre-order the Xbox One X, and a preview of the console’s new Project Scorpio Edition. During Gamescom 2017, Microsoft revealed new details for the Xbox One X (including pre-order locations) and announced a special Project Scorpio Edition of the console. While information regarding the Xbox One X specs, 4K performance, and price were shared during E3 2017, these details are worth another look as you prepare to pre-order an Xbox One X. 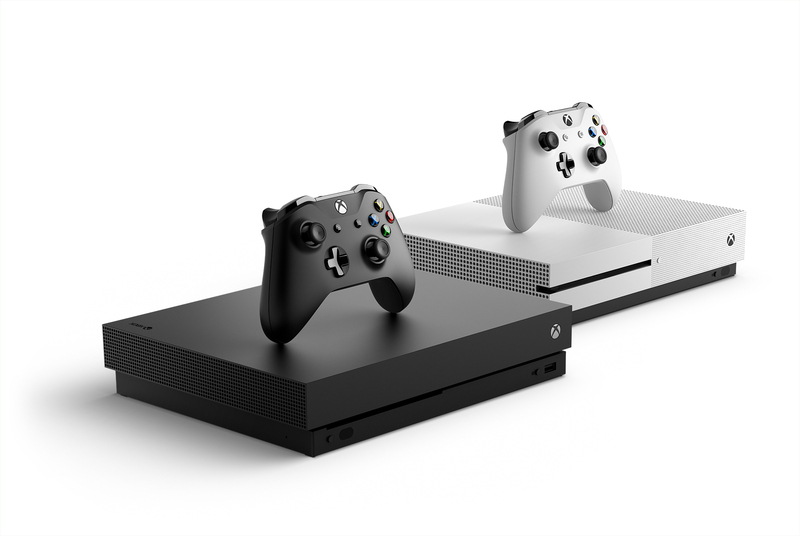 To help you out, we’ve put together a guide on where you can pre-order the Xbox One X, as well as a recap of the console’s specs and a look at the new Project Scorpio Edition. Here are all the places where you can pre-order the Xbox One X. 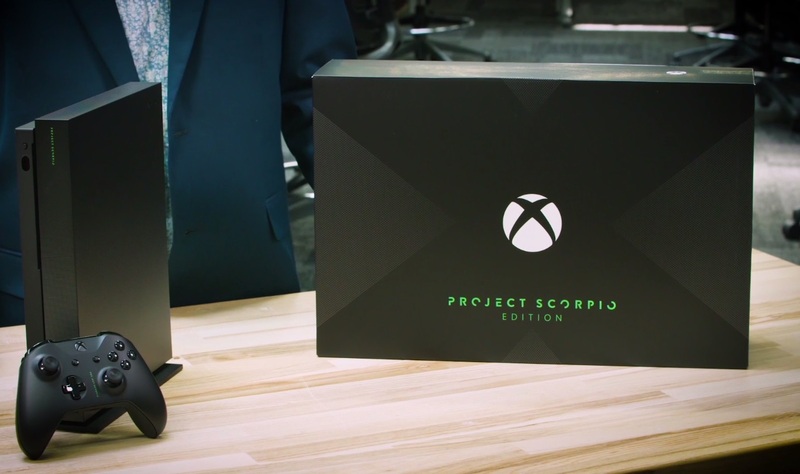 The Xbox One X and Xbox One X Project Scorpio Edition can be pre-ordered right now across various big box retailers. These include expected locations such as Best Buy and GameStop, as well as stores like Target and Wal-Mart. Below, we’ve provided links to all Xbox One X pre-order locations. The Xbox One X Project Scorpio Edition has the same specs as the Xbox One X with special cosmetic features. Arguably one of the more exciting reveals at Gamescom 2017 was the Project Scorpio Edition of the Xbox One X. Overall, the Project Scorpio Edition is identical to the stock Xbox One X with a few slight cosmetic changes. These cosmetic changes include a gradient design on the console body, and the Project Scorpio logo in green text. All Xbox One X consoles including the Project Scorpio Edition are priced at $500 (USD). They all offer the same specs including powerful performance and upgraded 4K visual enhancements. To fully take advantage of the new Xbox One X, it’s recommended that you purchase a 4K TV or monitor if you don’t currently own one. Aside from that, be sure to pre-order the Xbox One X while pre-orders are still available. By reading through this guide, you should now know where to pre-order the Xbox One X.